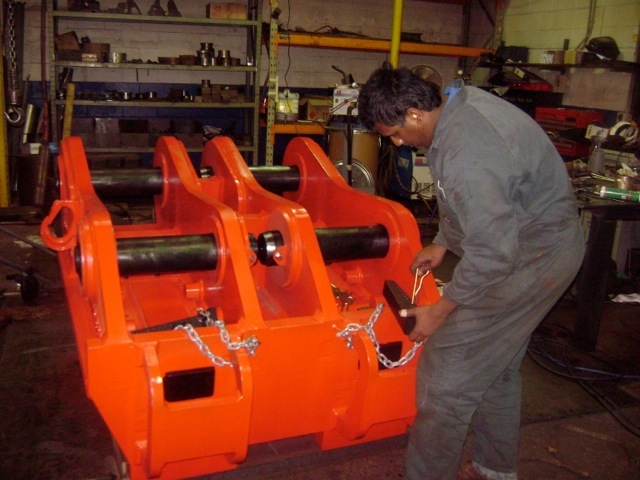 EMF is involved in the design and manufacture of a number of one-off projects. Through working with the client in the design and fabrication process, EMF is able to cater to the clients requirements. 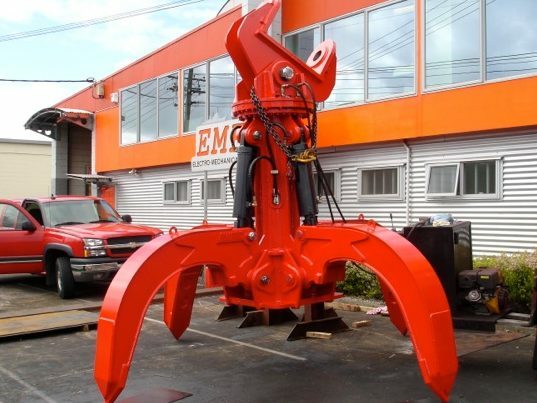 EMF has manufactured a range of demolition equipment, which is used both locally and internationally. 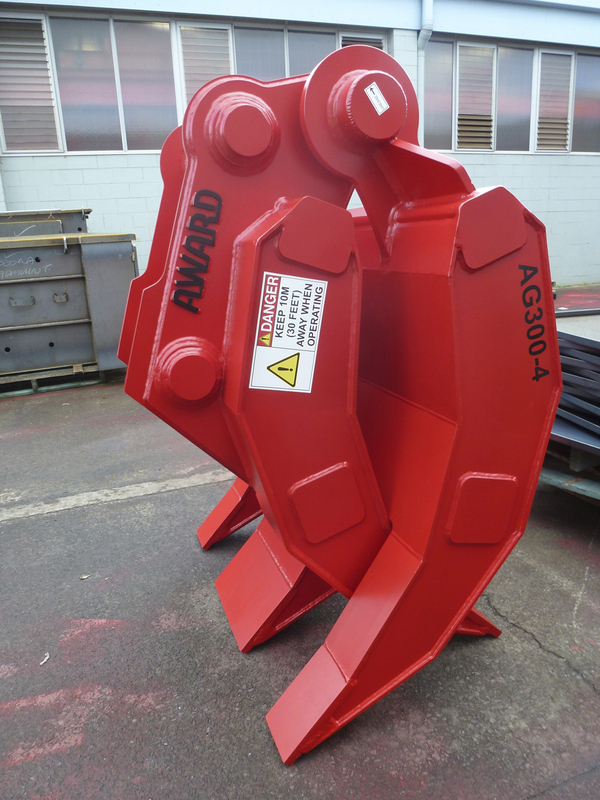 40 Tonne Rebar Shear manufactured for A-Ward. Made for taking rebar and converting it into short iron. 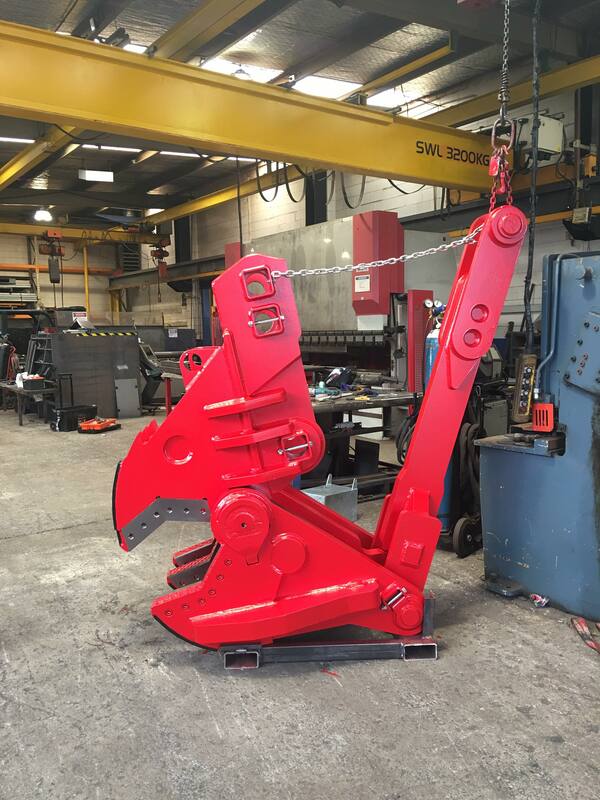 20 Tonne 5 tine Demolition Grapple manufactured for A-Ward. This Rebar Shear was sent to a recycling contractor in the state of Michigan.